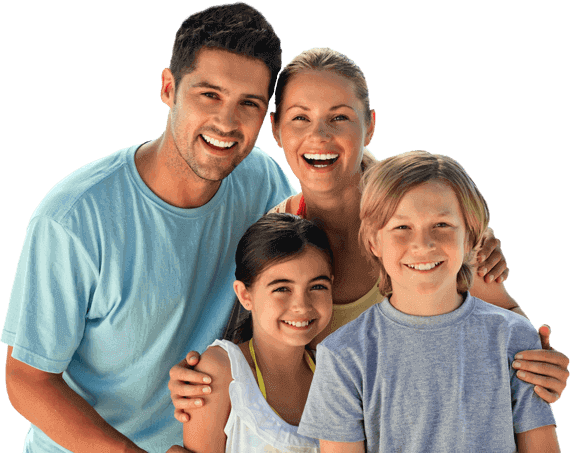 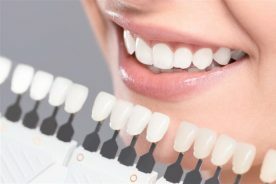 Let Clearwater Dental Clinic help give you the confidence of a beautiful smile. 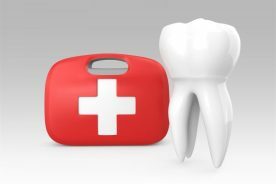 Missing teeth can be a cause of great discomfort, and can affect your ability to speak and eat comfortably. 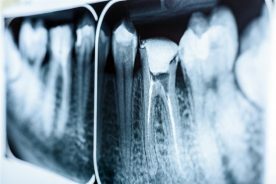 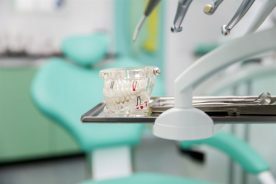 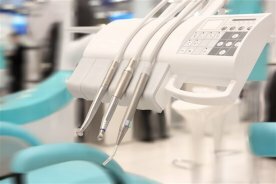 At Clearwater Dental Clinic, our general dentists can assist you with different types of dentures as a way of replacing missing teeth and safeguarding your oral health. 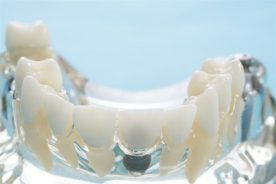 Contact us today for your dentures in Edmonton. 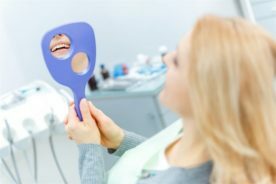 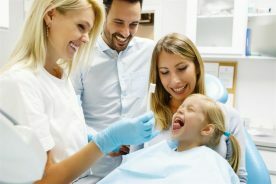 Our team will be able to assess your unique situation and recommend the best dentures for you. 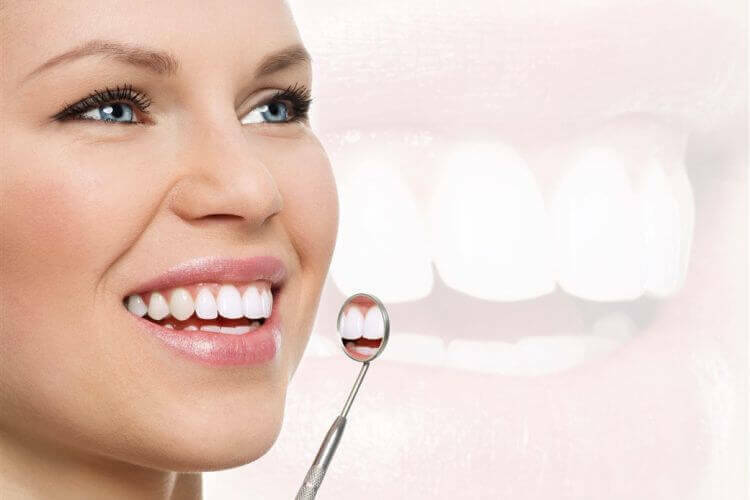 Whether you require complete, partial or immediate dentures in Edmonton, schedule your appointment at our dental clinic and discuss your needs with a general dentist. 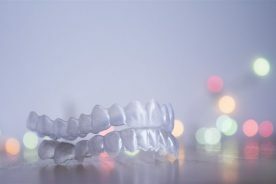 No matter what type of denture you need, please keep in mind that it will take some time for you to get accustomed to it, and you may need follow-up visits for adjustment of the denture.